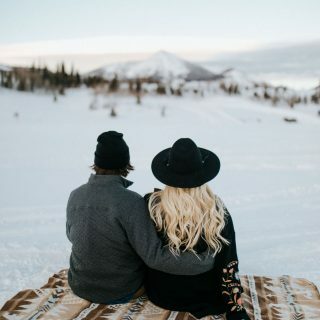 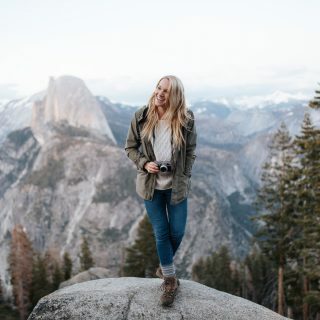 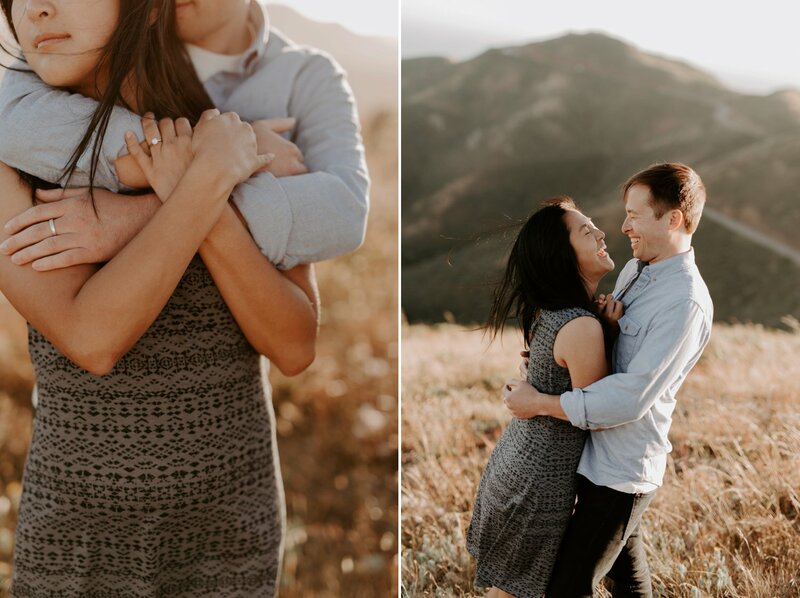 In June, I flew out to California to capture Kenzie and Flynn’s wedding in Lake Tahoe. 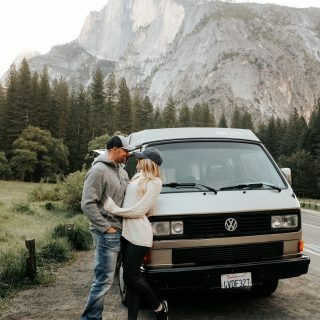 On our way through San Fran, we met up with another couple of ours, Liza and Andrew and captured them in this place they’ve called home for the last 6 years, the california coast! 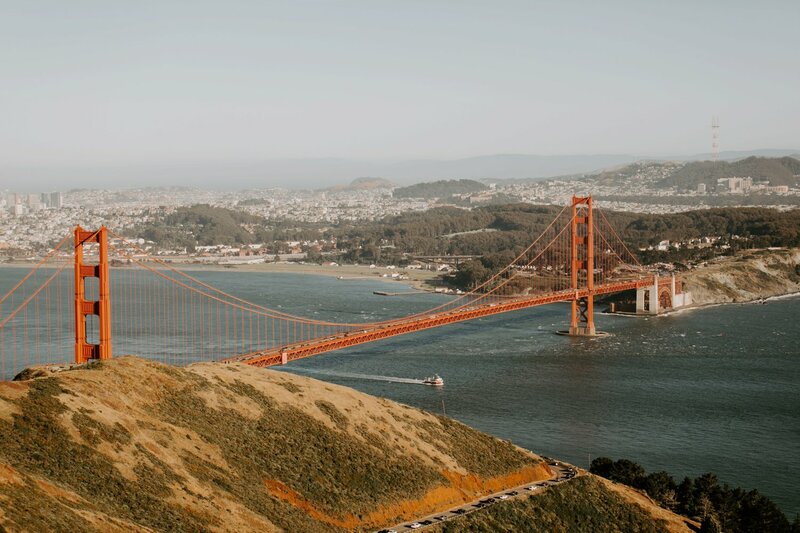 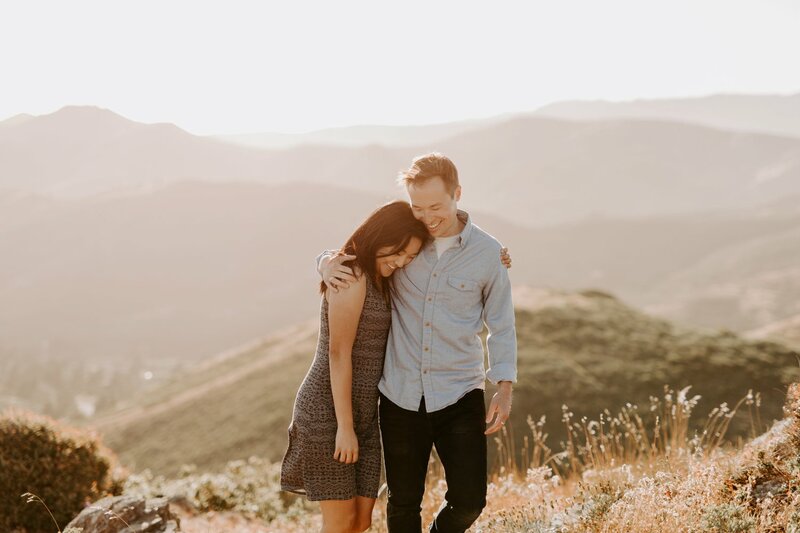 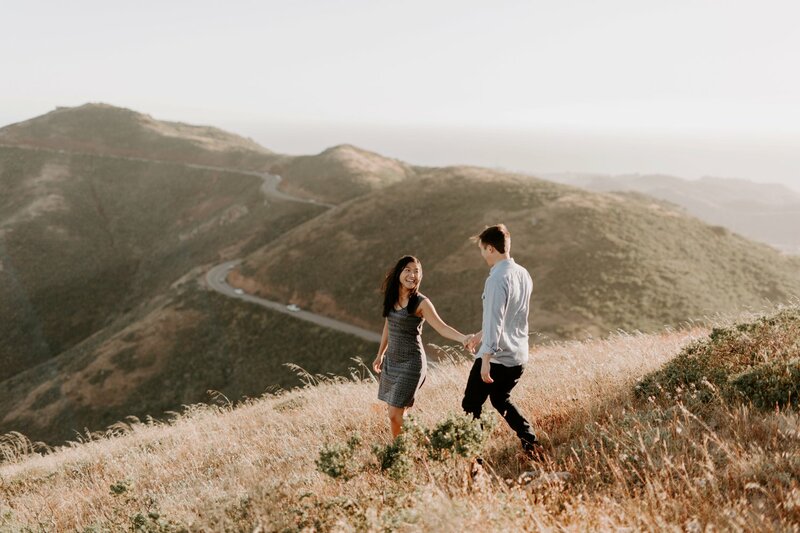 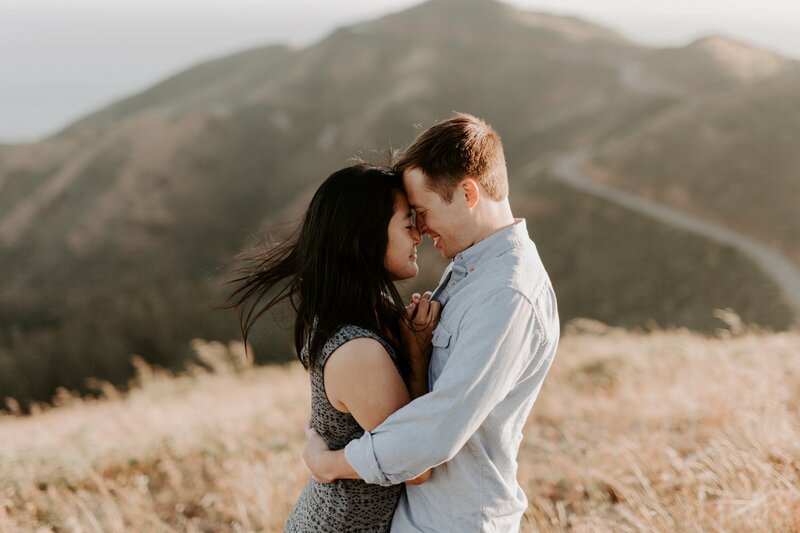 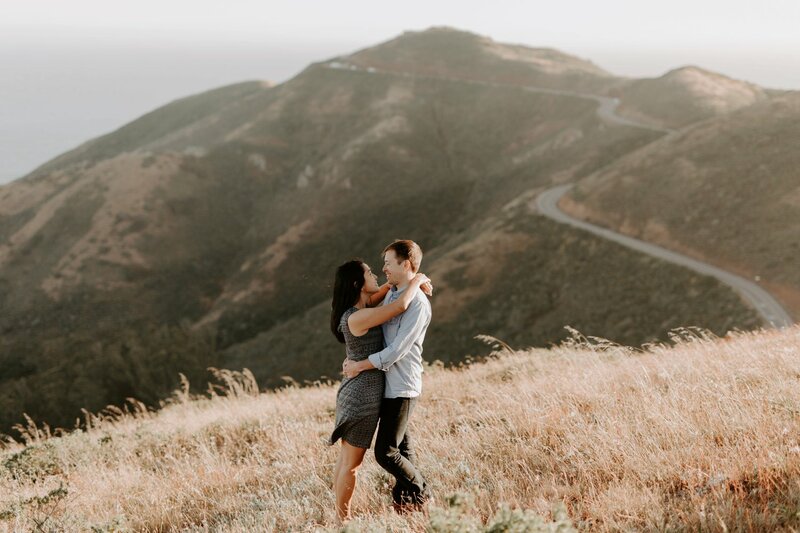 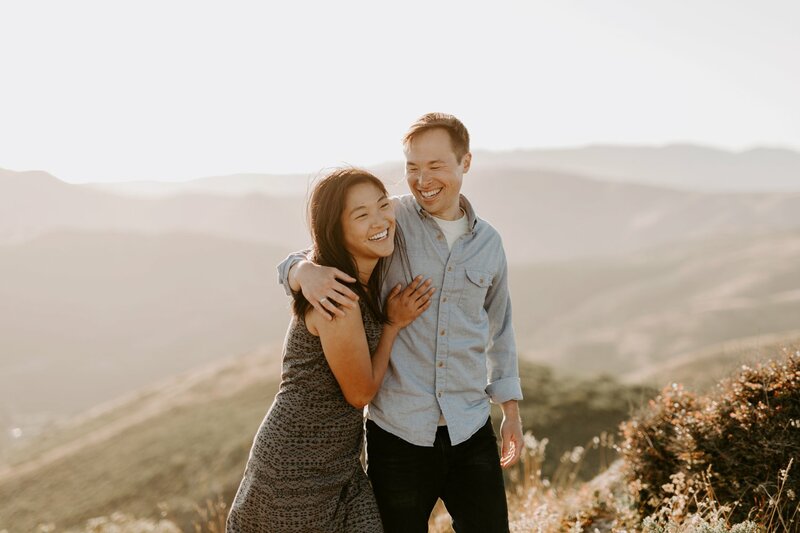 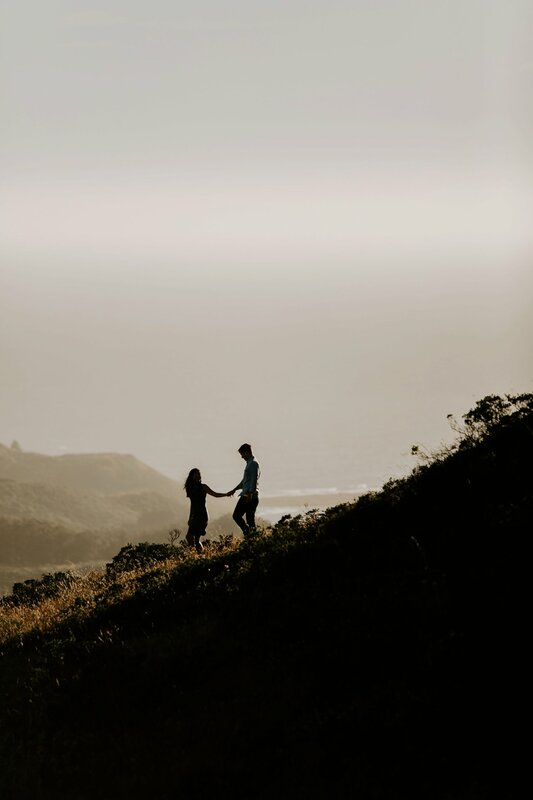 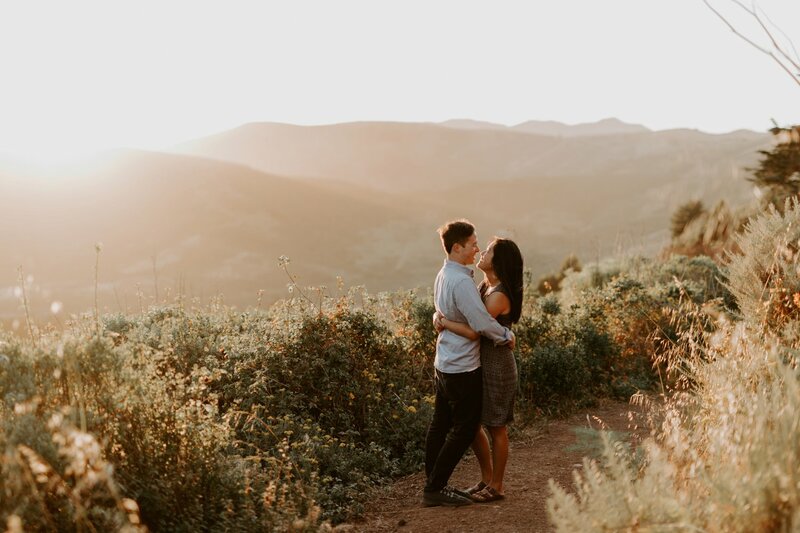 The Marin Headlands are quickly becoming one of my favorite places to shoot engagement photos!